While some people hate camping, I absolutely love it. Camping strips away all of the frivolities of life and lets you get down to the basics. 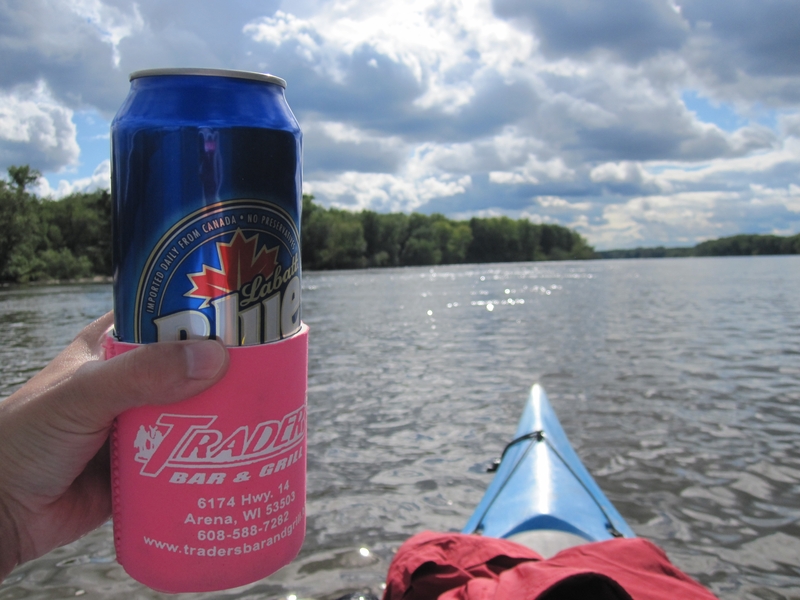 With just a tent, sleeping bag, a cooler full of beer, and a few good friends, you can drive just a few hours outside of the city and find a perfect little haven all to yourselves. Camping allows me to let go of worrying about what my hair looks like or how my shabby work wardrobe compares to the women in my office who look like walking Anthropologie catalogs. On a campsite, there’s no mirrors around, and no one else is judging me because they’re all dirty too. 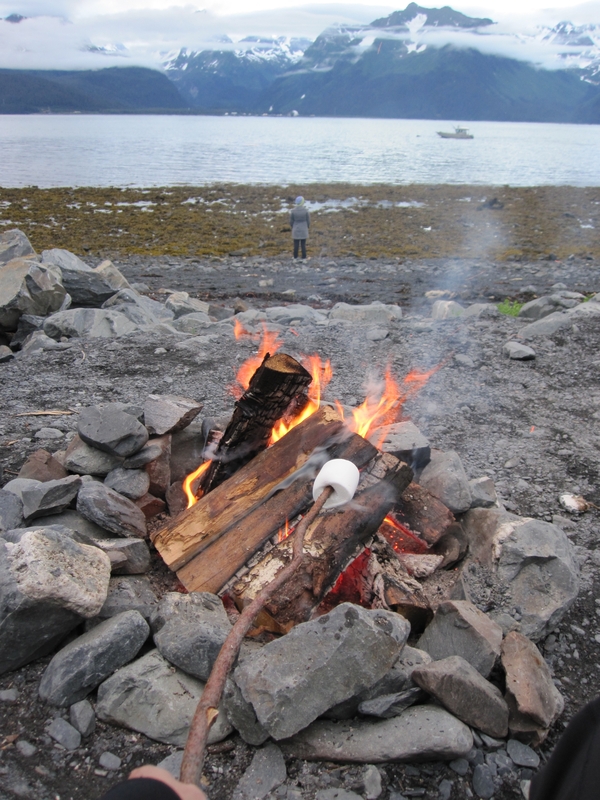 Campfire smoke covers the scent of body odor or dirty hair, so we all smell the same, like delicious grilled steaks. When camping, meal preparation has to be simplified. You’ve got an open fire and maybe a cooking grate to work with, and that’s about it. I tend to choose meals that can be cooked on a stick or in a bag. A few minutes over the fire and you’re done, ready to enjoy a warm meal and left with maybe a fork at the most to wash and put away. This frees you up to do other things, which is great because this six-pack of New Glarus Spotted Cow is not going to drink itself under this shady maple tree. Being in the great outdoors give you the opportunity to observe and appreciate nature, and if you’re lucky, you might spot some wildlife. We have seen a bald eagle scoop a fish from the water, countless blue herons in Wisconsin, a moose that wandered past our RV in Alaska, and countless birds of all species. A friend of mine once met a family at a campground that had been held hostage in their tent by a skunk while a raccoon took hot dogs from their cooler, and then the skunk and raccoon ran into the forest with their stolen goods together. When else can you see interspecies teamwork like this outside of cartoons? Camping is definitely not for the faint-hearted. You must be ready to adapt when the weather catches you off-guard. 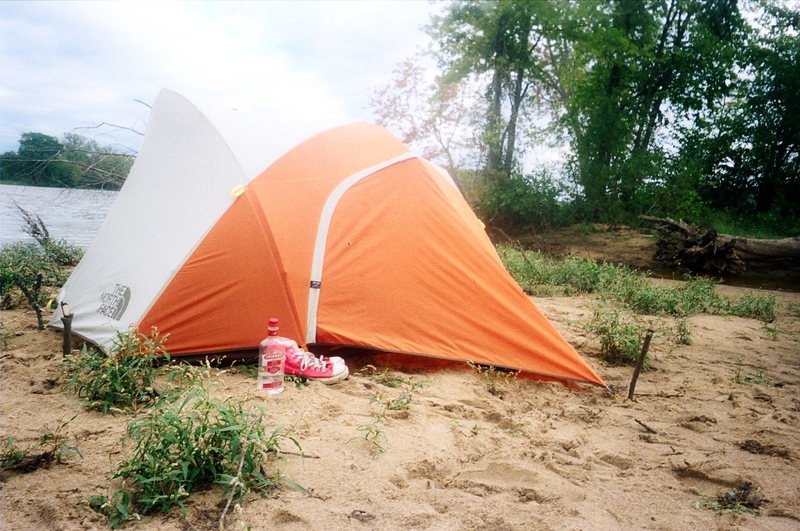 While on a 5-day kayak trip on the Wisconsin River, we encountered a torrential downpour shortly after setting up camp on a sandbar near some trees. We spent the rest of the afternoon into the evening in our tent, having a (boxed) wine and cheese party and enjoying the sound of the rain. I l curled up in my sleeping bag, reading the third Game of Thrones book by the light of my headlamp as waves lapped the sand of our own private island. It was a perfect night borne out of an unexpected situation. After several days of being away from civilization, I forget about my work inbox, the stress of my commute, or what people are fighting about on Facebook. Instead of killing my eyes staring at glowing screens, I am warmed by the rays of the sun, breathing fresh air instead of bus exhaust. And best of all, a camping trip costs much less than any hotel. In a nutshell, if you hate making the bed, doing the dishes, voicemails, fax machines, washing your hair, rude customer service agents, traffic, public transportation, the Scary Movie franchise, Donald Trump’s twitter feed, and being around other people in general, camping is perfect for you. My favorite line: When else can you see interspecies teamwork like this outside of cartoons? A mountain goat (who I named Leroy) was a constant fixture at Sahale Glacier Camp in the North Cascades, wandering around, looking for salt from peoples’ sweat and pee.